So you’re having one of those days when every moment just seems to blur together and you’re having more than a bit of trouble pacing yourself and keeping up—and not in a good way at all. Then you happen to catch something on TV: kids playing around in the snow and one of them catching a beautiful snowflake (must be some ’90s family movie). You become enchanted with the magical ice crystal that’s so unique from all the others, just as the child on the TV had been. 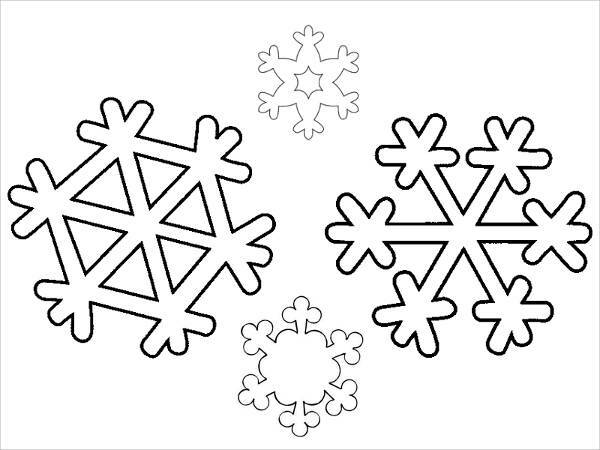 Well, with this collection of 8+ beautiful snowflake coloring pages, you can have a piece of that magic and keep it with you however long you want to. 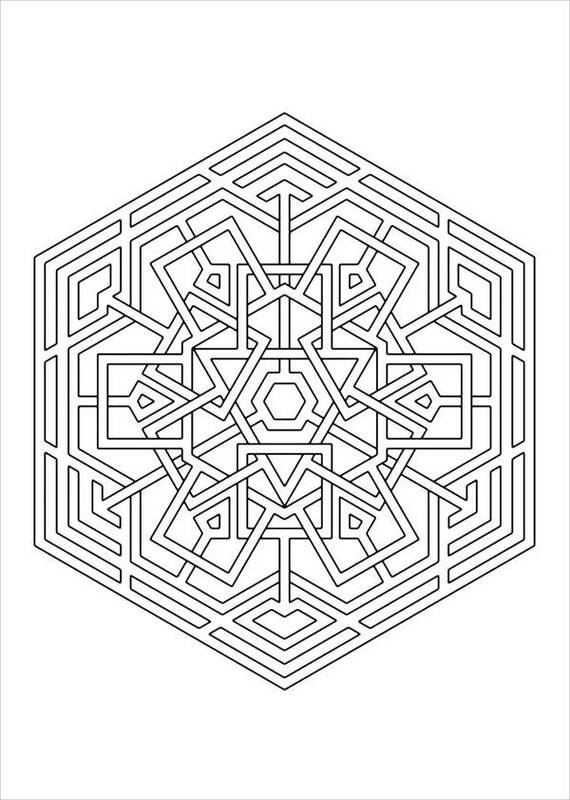 These Free Printable Coloring Pages come in a JPG format for ease of download. 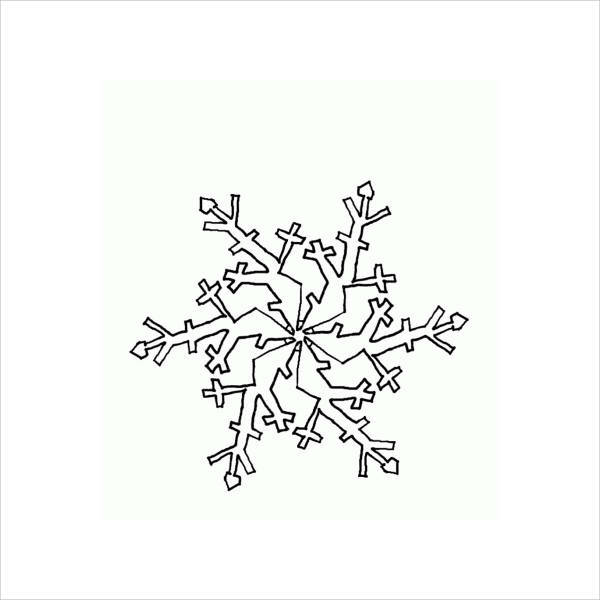 As you’re going over this collection of snowflake coloring pages (check out these Abstract Coloring Pages instead for more far-out designs), you can obviously see the variety of designs here. 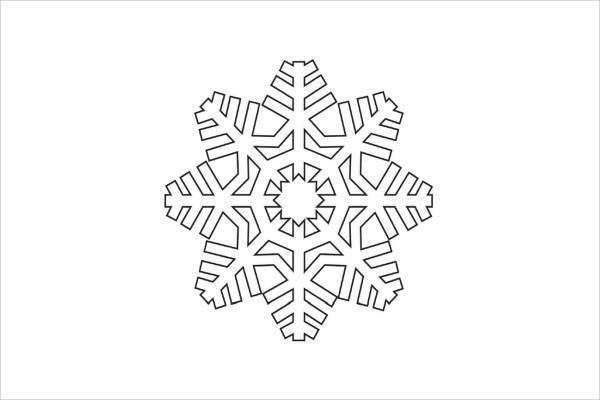 Each snowflake coloring printable is so unique, just as their real-life counterparts are. Unlike the aforementioned ones, these take snowflake on a different direction. 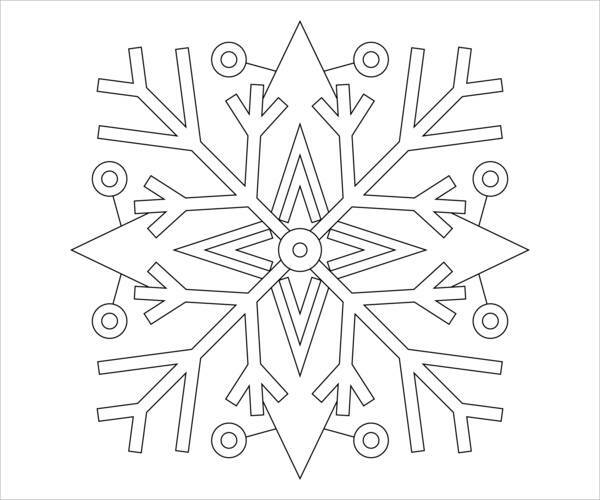 “Celtic Snowflake Coloring Page” takes on a more maze-like appearance and form while “Small Snowflake Coloring Page” is that really unique sort that kind of looks like one of those pimped-out tops in Beyblade (you know what I mean, ’90s kids). While the featured subject matter seems to be absent in “Preschool Snowflake Coloring Page,” it’s still a beautiful printable nonetheless. 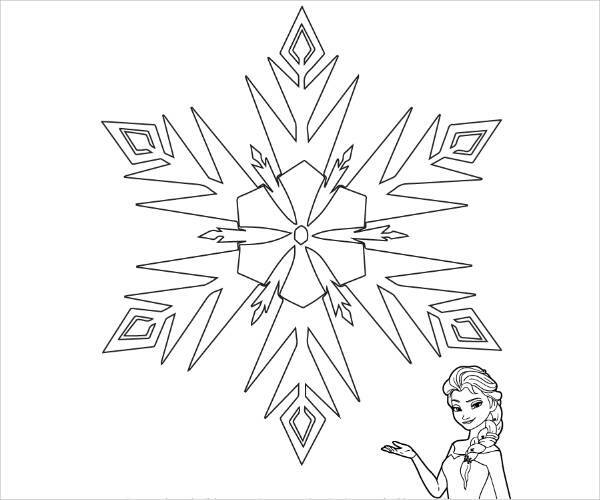 And of course, who can forget the smirking Elsa in “Frozen Snowflake Coloring Page”? Something about her expression and posture comes off really funny to me. Ha-ha! 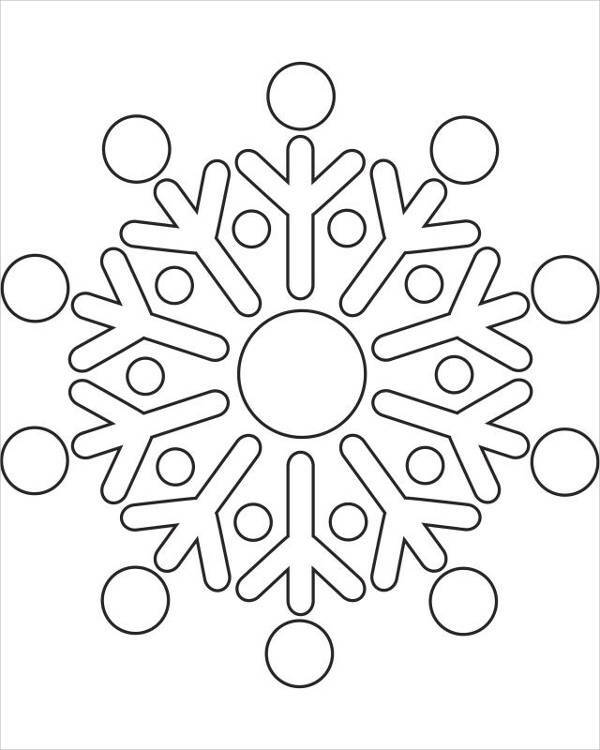 Why Bother with Snowflake Coloring Pages? While it’s already common knowledge that snowflake coloring pages, Christmas Coloring Pages—really, all coloring pages in general are a great way to pass the time, no matter the age. But if you’re wondering about just how helpful they can be, check out the list below. It activates both cerebral hemispheres. Choosing a color for a particular pattern, shape, or figure activates the part of the brain that focuses and deals with the more logical and analytical stuff. On the other hand, the mixing, matching, and blending of colors activates the part of the brain that focuses and deals with the more creative and artistic stuff. It promotes artistic development and satisfaction. By experimenting with different kinds of medium and blending different colors together, you can improve in the craft and build up your artistic ability in general. The feelings of satisfaction and fulfillment come as you see your work starting to take shape and when you see the finished product. Getting into this coloring zone induces a meditative state, which helps you tune out the incessant buzzing of worries and anxieties in your head. Given that you’ve seen the options and read the list of benefits, quit dawdling and get to downloading!